blazeofbeauty has no other items for sale. Excellent... Super Fast Delivery... Thank You!! 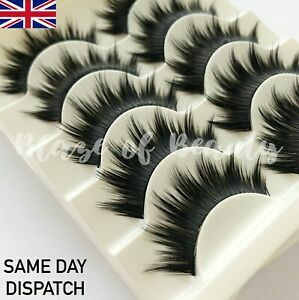 always buy my lashes from here, so good for the price!